As 2017 comes to a close, we would like to draw attention to Tuesday, November 28. Called #GivingTuesday, this global giving movement is celebrated on the Tuesday following Thanksgiving (in the U.S.) and the widely recognized shopping events Black Friday and Cyber Monday. #GivingTuesday kicks off the charitable season, when many focus on their holiday and end-of-year giving. 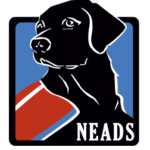 NEADS has one of the most supportive communities that an organization could hope for. No matter how you chose to be involved – because of our clients, our dogs, our prison pup program our weekend puppy raisers, or our overall mission of changing lives – we appreciate your support each and every day. 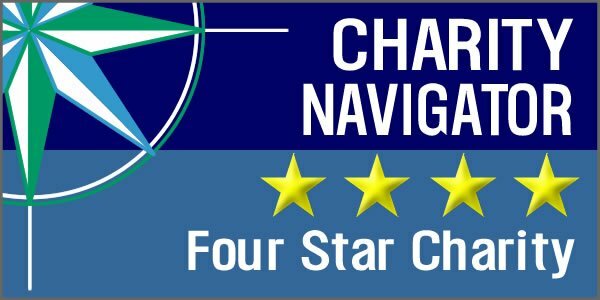 Or, as one of our favorite clients aptly described it, your support helps us train World Class Service Dogs to make World Class Teams that go on to live World Class lives.